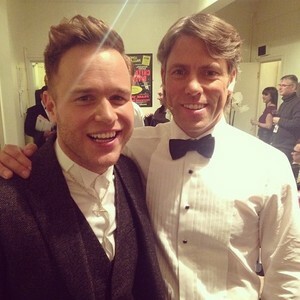 Olly Murs and John Bishop. . Wallpaper and background images in the Olly Murs club tagged: photo royal variety performance 2013 backstage.